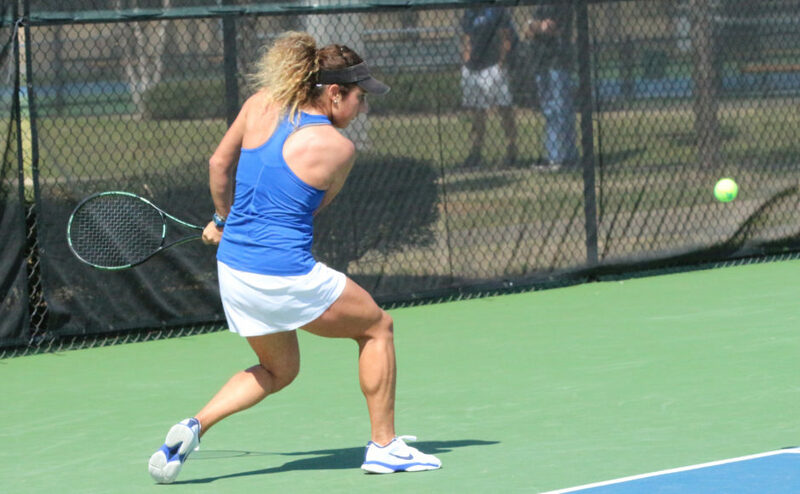 The Middle Tennessee women’s tennis team traveled to Birmingham, Alabama, this past weekend to compete in the Samford Fall Invitational tennis tournament. The tournament featured an eight-flight-style system of play in which each singles player and doubles team participated in their own individual flight. On the singles side of the tournament, Lidia Burrows and Costanza Magazzini went undefeated in their individual flights, and each gave a victory to the team’s overall record. Maria Josefina Zehnder also went undefeated in her flight, however it did not have an official bracket. Marta Peris Herrero advanced to the championship match of her flight, where she fell in straight sets by a score of 6-2, 6-4 to her opponent. On the doubles side of the tournament, the team managed to find some success with the tandem of Luisa Zirilli and Herrero winning the flight’s championship. Magazzini and Burrows teamed up and won their first match but ultimately fell in the next match. Overall, the team went 9-3 in the singles matches with more wins than any other team, while also going 4-3 in the doubles. 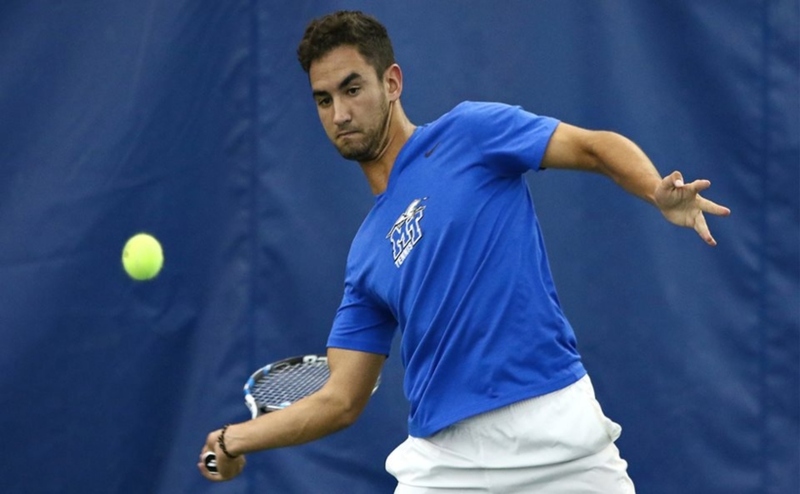 The Blue Raiders will be back in action Oct. 12-16 at the ITA Ohio Valley Regional Tournament at Adams Tennis Complex in Murfreesboro.